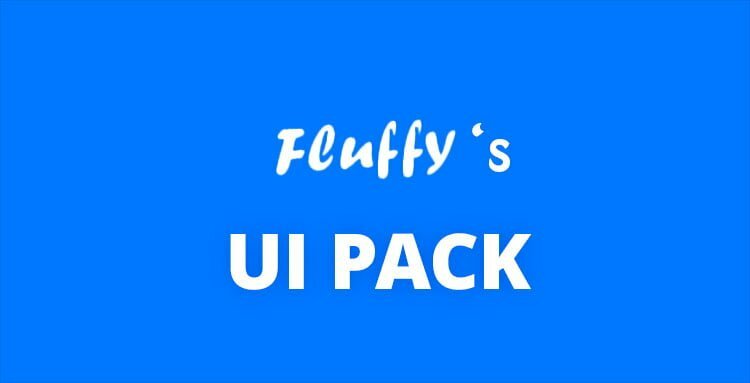 From one of RimWorld’s top modders, this pack includes all of Fluffy’s mods dedicated to improving its user interface. 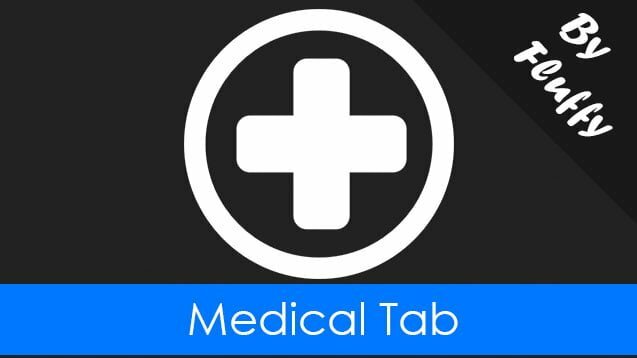 New tabs for relationships, medical status and much more! Copy the layout and contents of a room and paste it as many times as you want. Perfect for bedrooms and prison areas! Set a minimum wood storage, hunting jobs, livestock and your managers will make sure you never run out of supplies! 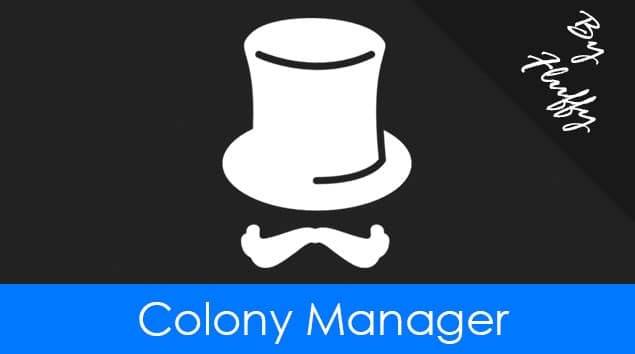 Control everything that goes on in your colony from the new Manager Tab! 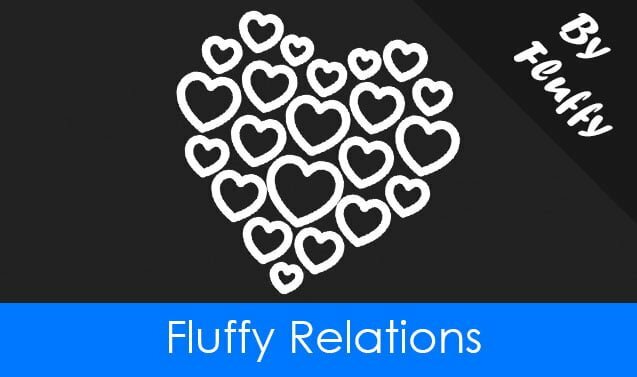 Replaces the faction tab with a relations tab. The new tab shows, in a very graphical way, the relationships among your colonists and other factions. Adds a comprehensive medical overview tab, showing your colonists’ health at a glance. 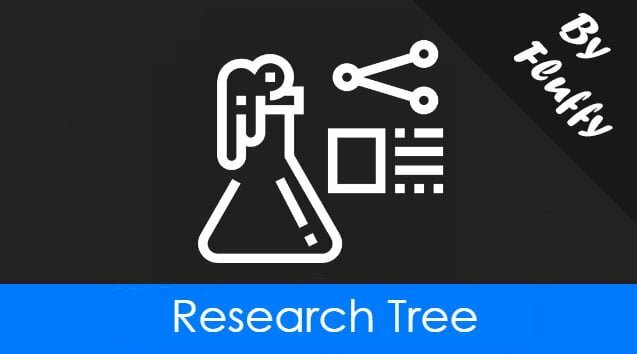 The Research Tree Mod modifies the vanilla research tab generating a new, better, research tree. 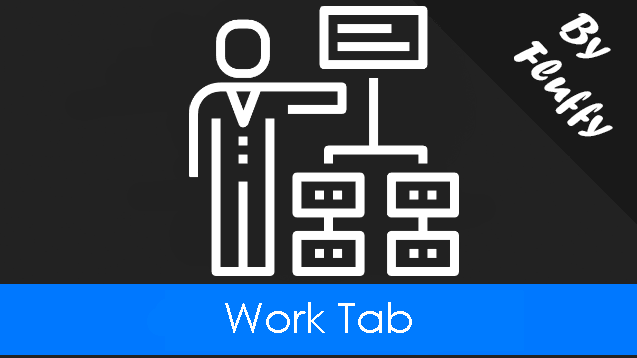 The Work Tab Mod provides a vastly more customizable work tab. 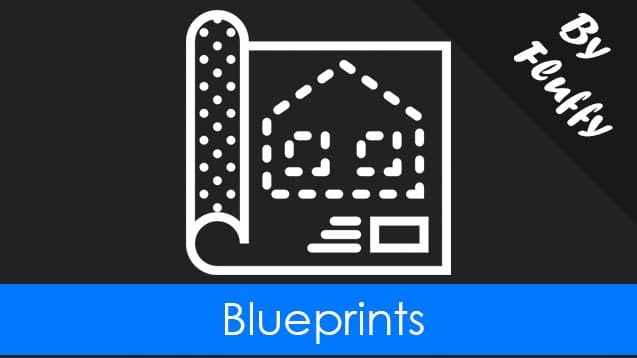 The RimWorld Base is a website for all the latest Mods, Scenarios, Guides, Tools and tricks. Upload your own content or check out what others have to share! Receive a weekly update of the latest RimWorld Mods and Updates!